There are various reasons because of which your loan application might get rejected. Rejection of the loan is something that disappoints most business owners; this could be because of many reasons including the wastage of time that is consumed during the application process. An unsecured business loan is the simplest and the most convenient option when it comes to availing of business loans as there is absolutely no need to attach any collateral. 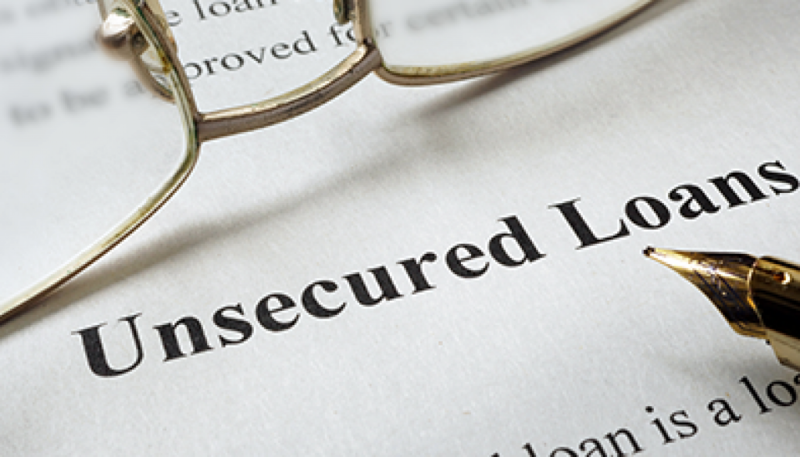 Unsecured business loans are granted after the evaluation of the borrower’s credit record, the business potential, and the level of documents that are maintained. When it comes to evaluating an application for an unsecured business loan, the credit history of the borrower plays a vital role and hence, if the borrower is having a poor credit history, the application may get rejected. The money lending authorities scrutinize and inspect the present financial condition of the company and if it is found that there are certain debts on the company or the individual borrower, the application may be rejected. If the organization is not eligible to receive a loan or it does not meet the required eligibility criteria, the application may get rejected to the grounds of ineligibility. If the loan application is filled incorrectly or there are details missing in the form itself, there are higher chances for the application to get rejected. One should significantly focus on filling the required details carefully and reviewing the application more than once to avoid the chances of making an error. If the officials are of the opinion that the business or the industry in which the business is surviving does not have any potential in the future, the application will be refused accordingly. If there were multiple applications that have been rejected in the past, then there are chances for your application to get rejected. In order to overcome this, you can check and rectify the reasons due to which your application got rejected in the past. Unsecured business loan doesn’t require collateral to be attached and hence it is not very tedious or stressful for a business owner to apply for one. Unsecured business loans can help a company fulfill most of its needs hence it’s important to be cautious and alert when it comes to applying for one. Before applying for an online business loan, keep all the documents intact, a justified CIBIL score and credit history should be well maintained for quick disbursals. Organizations should not have any heavy debts on them and it is recommended that your business has a concrete growth plan. Owners should meet the lender’s eligibility criteria for loans to get approved. Application forms should be filled appropriately with all the necessary details, important ID proofs, required documents, photographs, etc. Need Immediate Money? Go For Online Loans In Canada!